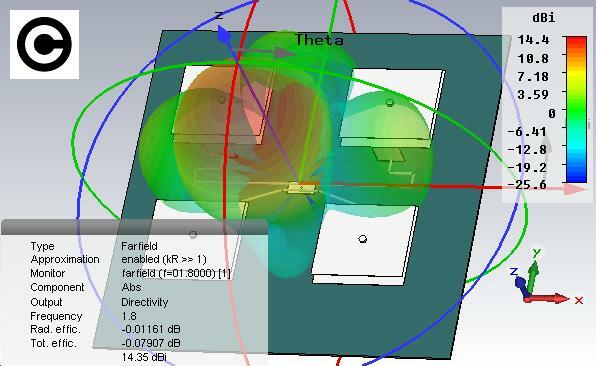 The design of new UWB antenna faces some challenges. 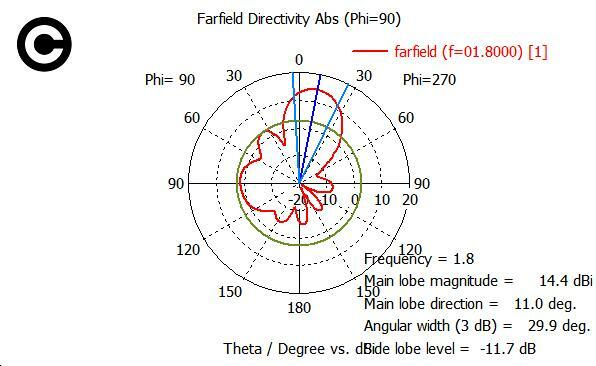 The antenna should be compact, preferably conformal, low cost for manufacture, and have good electrical performance, such as good matching, directional radiation performance over a wide band, good time response, etc. 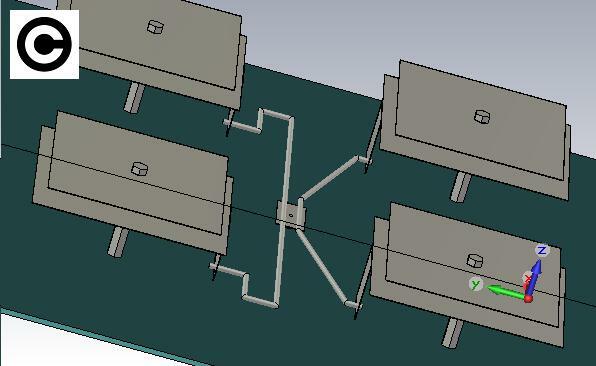 Keeping these goals in mind a compact and directional Panel Antenna was built. The antenna radiating structure is in the form of four exponentially tapered arms that lie on the opposite sides of the substrate. 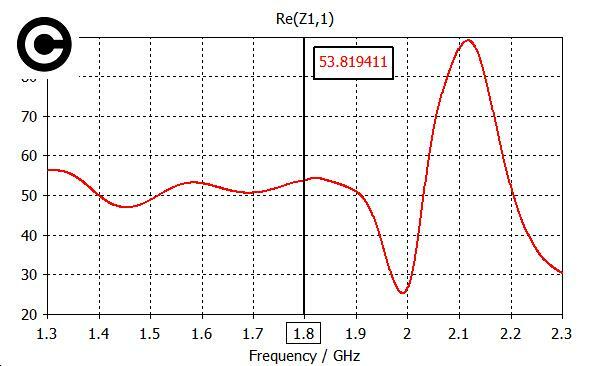 The antenna operates over the frequency band from 1,2 GHz to more than 1,9 GHz. 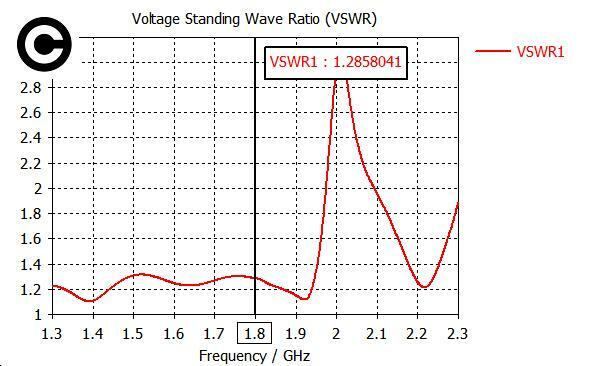 It exhibits a directive radiation performance with a peak gain which is between 13.2dBi and 15.2dBi in the specified band. 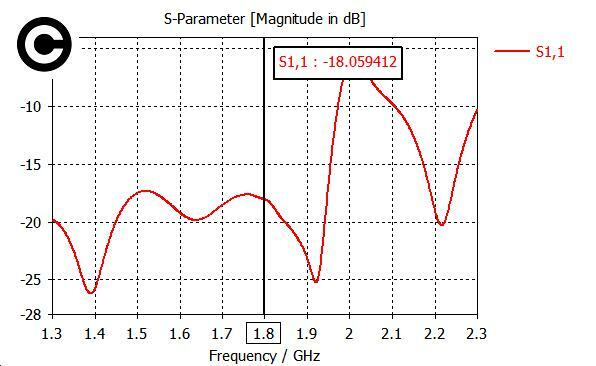 The time domain performance of the antenna shows negligible distortion of the pulse which makes it suitable to use with impulse based on WiFi. ,, and for those interested in executing this panel antenna, I present below the necessary data..